"If you logged onto your CompuServe account during the Clinton administration and bought a book like 'Men Are from Mars, Women Are from Venus' from Amazon, Kindle MatchBook now makes it possible for that purchase  18 years later  to be added to your Kindle library at a very low cost, said Russ Grandinetti, vice president of Kindle Content. 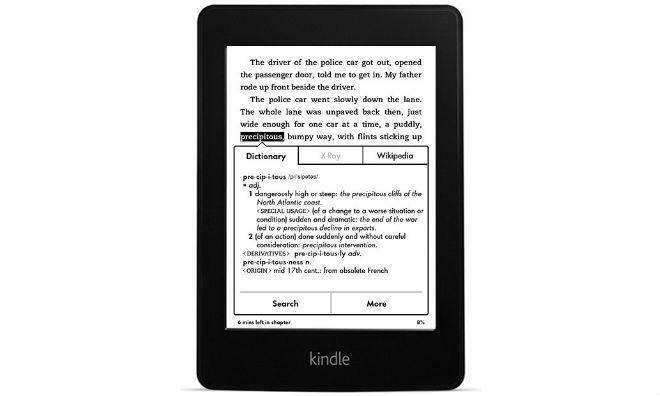 Amazon also announced a new version of its dedicated e-reader, the its predecessor. It also is said to have an improved display with higher contrast and a longer lasting battery. 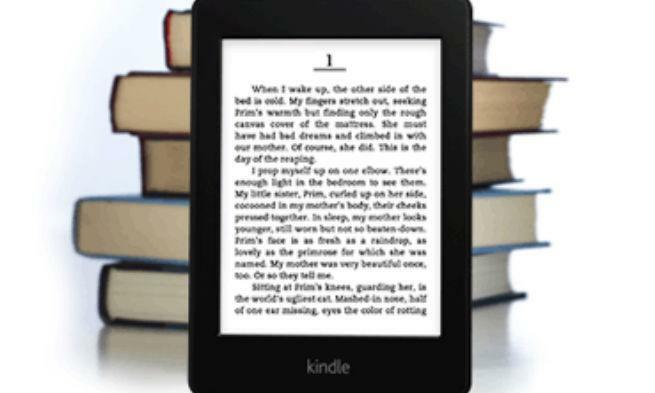 Amazon says that the new dedicated e-reader can get up to two months of use on a single charge.